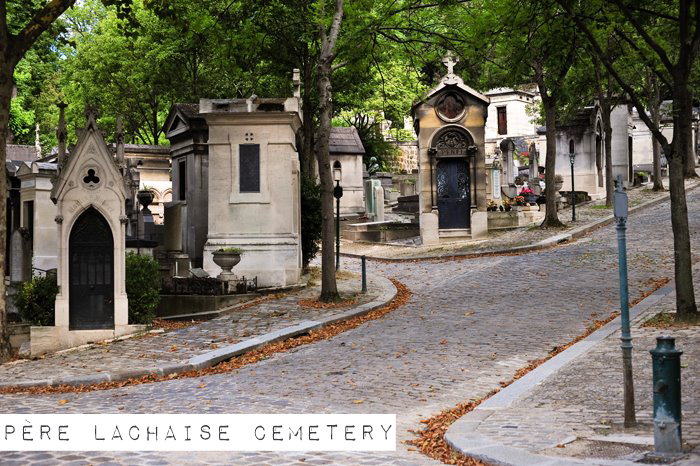 On my return trip to France there was one place I had marked down on my list of ‘must see places’ in Paris: Père Lachaise Cemetery. 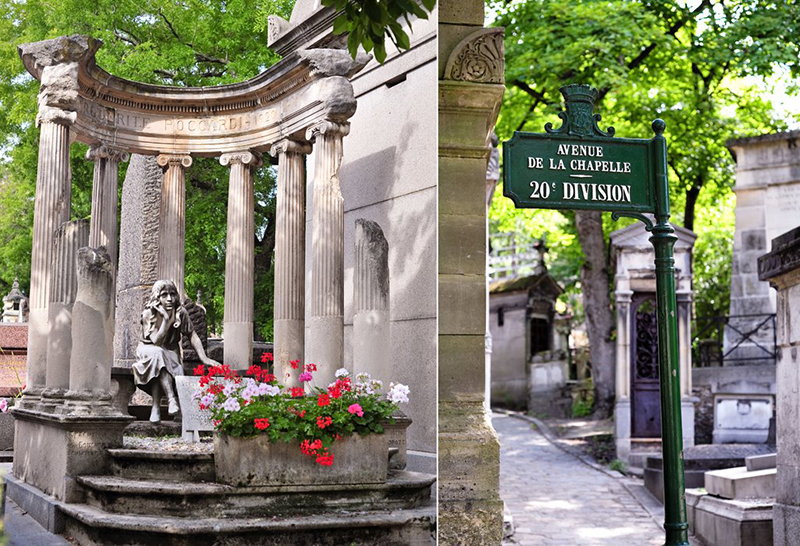 As the largest cemetery within the city of Paris it is thought to be one of the most visited cemeteries in the world. 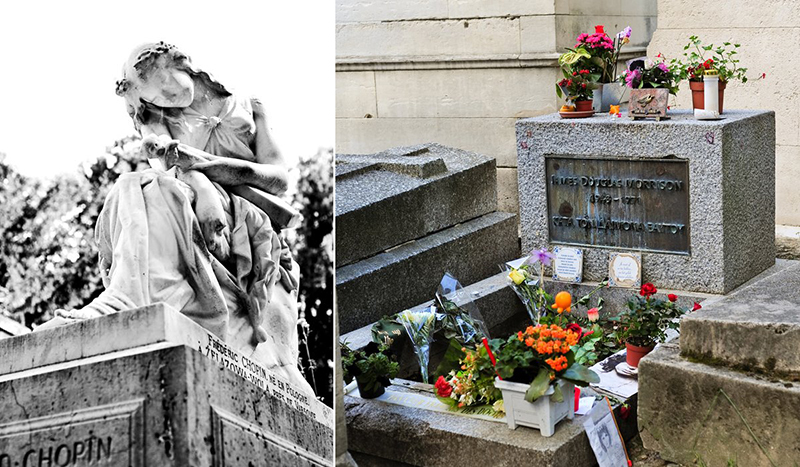 When the eternally resting occupants include Oscar Wilde, Jim Morrison, Moliere, and Chopin it is no wonder that hundreds of thousands visitors pay their respects every year. Though I named a few, many more are buried here that enriched the country of France over the past two hundred years. 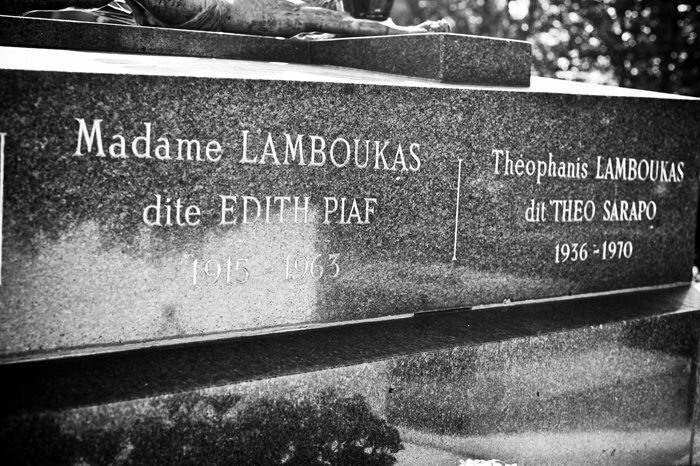 Edith Piaf, the popular French singer who died in 1963, was at the top of my list as my favourite ‘La Vie en Rose’ played in my head. While it only boasted about a dozen graves when it opened in 1804 it became popular as a final resting place with the first few celebrities. Now a days it is very hard to be buried here with restrictions to having lived and died in Paris. With very few plots available the waiting list I have heard is quite long. 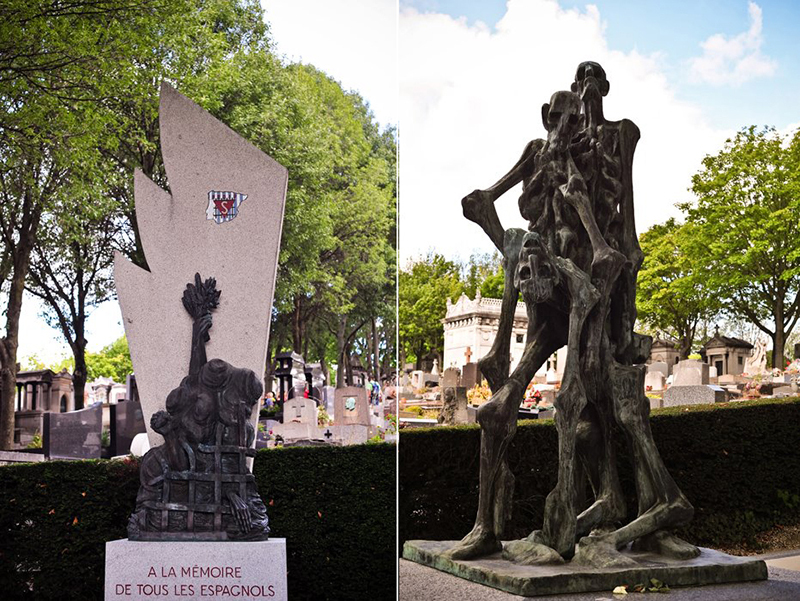 Together with the famous Whose Who’ of France are not one but three World War I memorials. Suffice to say that you cannot walk the cobbled stone paths without feeling you are being immersed lifetimes of history, culture and life. I will say that it can be quite easy to get lost. My advice before you arrive is to research online and if you want to be really prepared bring with you a map noting the different graves you would like to see. Alongside the most famous celebrities there are also many notable people whose headstones are like art and they mark not just history but interesting stories. 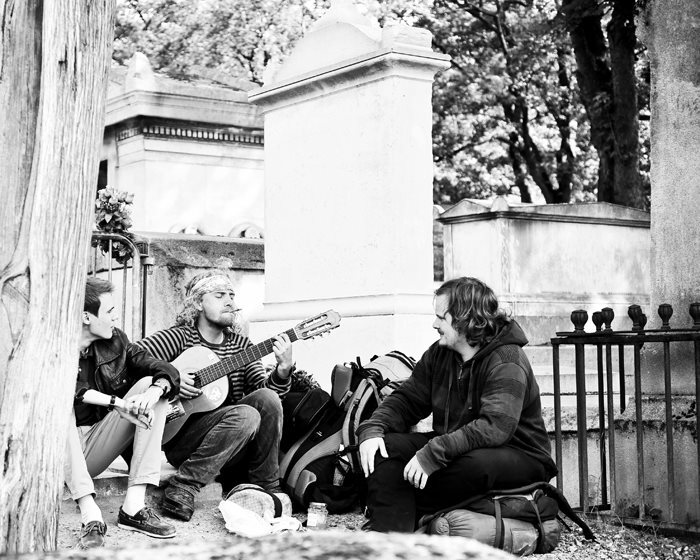 That is my visit to the Père Lachaise Cemetery in Paris, France. if you are looking for a place to stay in Paris. Have you been to this cemetery? I am linking up with ‘Travel Tuesdays’ and you should too! 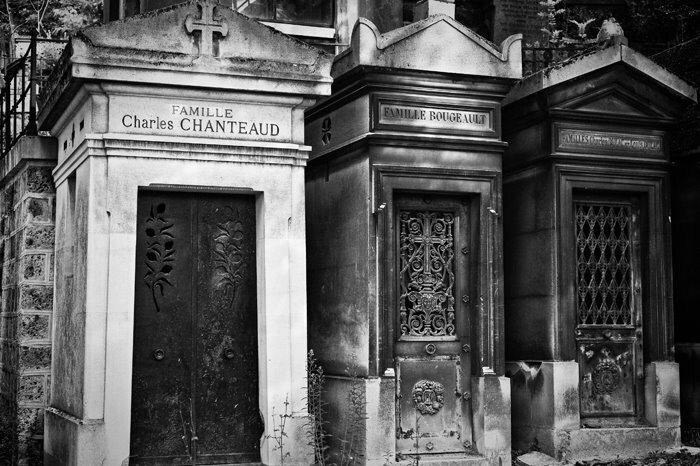 We didn’t make it to Père Lachaise Cemetery during our trip to Paris. I will have to add it to my list for next trip. Your photography is beautiful, you capture details really well! Thanks for connecting with me via Travel Tuesdays linkup! Most definitely! I can see returning there on my next trip too. Thank you for your sweet comments! I have never been to this cemetery but it is so interesting, definitely a must see when we go back! Yes, a must. Let me know how you like it when you go. beautiful! I’ve heard of this place and I need to make it there! Thank you so much Christelle, I am glad you enjoyed them. Paris is such a beautiful city to photograph. We actually put this on our to do list the last time we went to Paris. 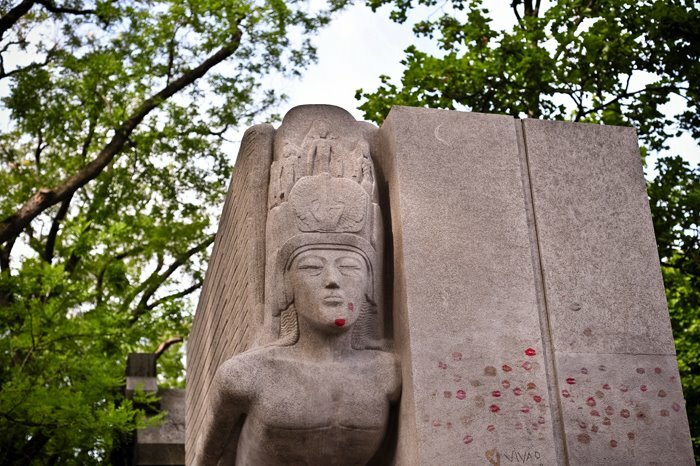 I have photos of some of the same monuments, including the kisses on Oscar Wilde’s grave. 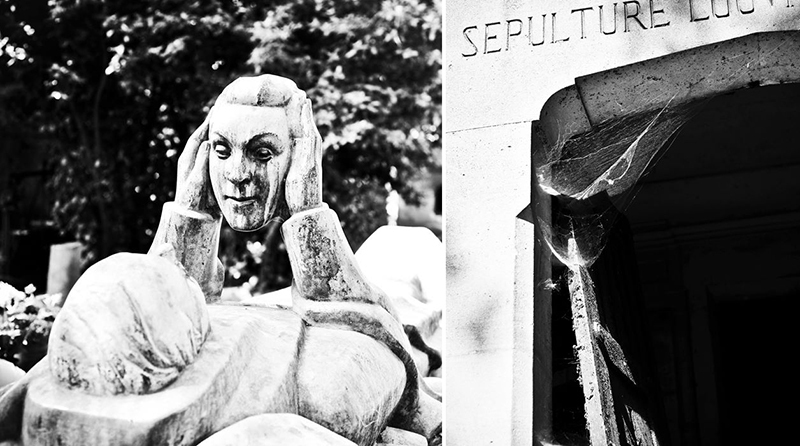 As morbid as it seems, I really enjoyed visiting Pere Lachaise. It was almost serene. So glad you got to go too. Oscar Wilde’s was my husband’s favourite one I believe. It is a bit morbid, but I find the really old cemeteries to be some of the best places to visit when in Europe. Old cemeteries can be some of the most fascinating places to visit…when I was in Poland last January, I made it a point to roam through one of the oldest Jewish Cemeteries in Lublin…the history is alive in places like that! Did you happen to blog about your trip to Poland Katie? Would love to read about it. I went to Krakow, and I definitely agree your statement about how history is alive. Would love to check out that Blue bar. Glad you had a great time in Paris last weekend! i visited here in 2004. your photos are amazing!! 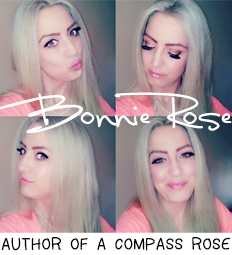 Thank you so much for viewing and for the sweet compliments. I do love being in Paris. 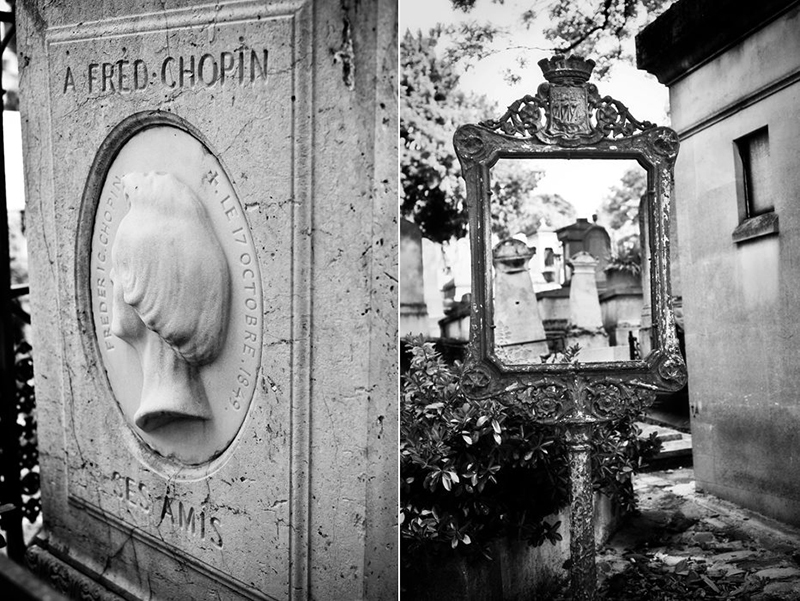 The Pere Lachaise is such a beautiful cemetery! My boyfriend ‘made’ me go the last time we were in Paris and I was so glad he did! 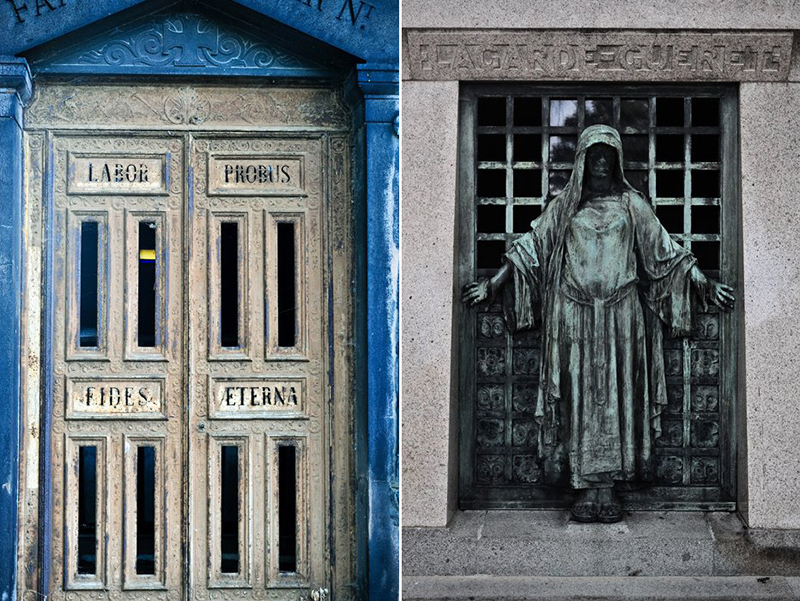 I honestly hadn’t heard about it before and the idea of going to a cemetery seemed kind of strange to me, but the Pere Lachaise is so different from a regular cemetery that it didn’t feel weird at all. So glad your boyfriend ‘made’ you go 😉 Its got a lot of character thats for sure. I still think we probably missed some of the artsy looking grave sites too. Will have to visit again. Wow these are such beautiful photographs! 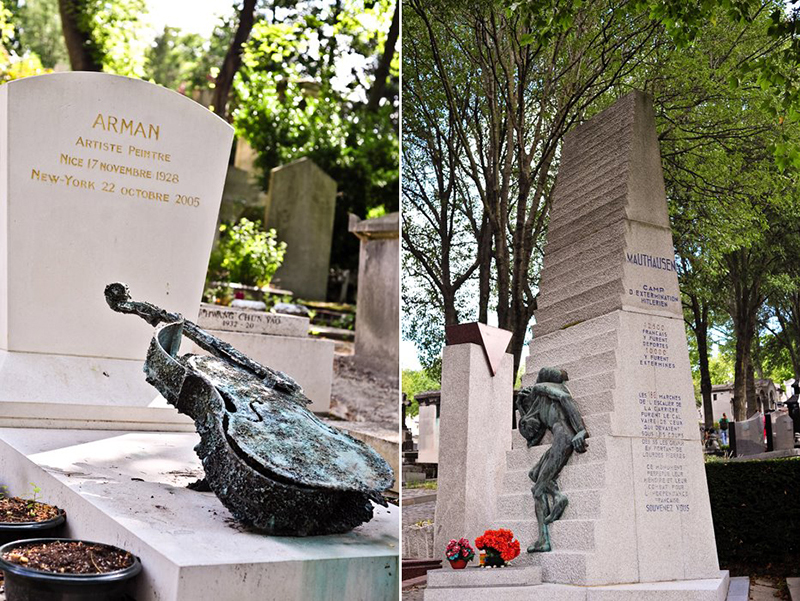 I would have never thought to visit a cemetery, but knowing that Oscar Wilde and Chopin were buried there I’d most definitely be more inclined to go! There are such beautiful and interesting grave stones there, it’s almost romantic to walk your way passed all those famous and passed people. Also, how nuts that there’s a waiting list to get buried there. Now that’s some prime real estate lol!! Hehehe, prime real estate. Yes. You must go next time you are in Paris. I’ve never been to that country, let alone that cemetery, but my husband and I love visiting cemeteries wherever we go to. There are such interesting stories told on the inscriptions, and with the flowers and trees, they are often quite beautiful places to take a walk in! I’ve never heard of this cemetery but I really want to visit it someday! The statues and monuments are incredible! You know, I’ve spent a considerable amount of time in Paris for not ever having lived there, but I never got to this. When I go back, I think I’d like to add this and the Catacombs to my list. Your pictures are beautiful. Thanks for sharing! Oh yes, we got lost too! And we also saw the maps on our way out. Oops. I’m not sure how but we finally found all the places I photographed. I just wanted to beat the crowds! Yes! You must do the Catacombs! I wrote a whole post on it because it is definitely an adventure, and it isn’t one of those things you can just walk up and do. It is one of my favorite things I have done while traveling though. Oh it so is! We had a very laid back trip to Paris as we were there for the weekend and it was the last leg of our trip. Spent a lot of time eating baguettes and cheese in different places of Paris pretending we were locals. We did go to the Louvre, and spend many hours! But have to get back to do more. Oh yes, I’m definitely adding this onto my paris to-do list now!